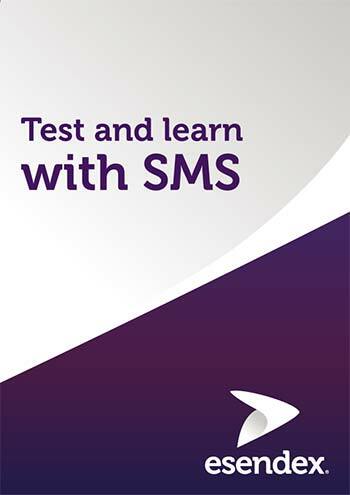 Esendex is the UK’s leading business SMS provider. Founded in Nottingham in 2001, they now have over 14,000 happy customers, all around the world. Young, entrepreneurial and ambitious, Esendex helps businesses grow using the power of text messaging, helping them to achieve their business objectives: Generate new sales, Improve customer service, Increase staff effectiveness, Communicate in a crisis and Reduce operating costs. With direct connections to all the mobile networks, Esendex provides high quality, mission critical business messaging systems, because they know that every message matters.